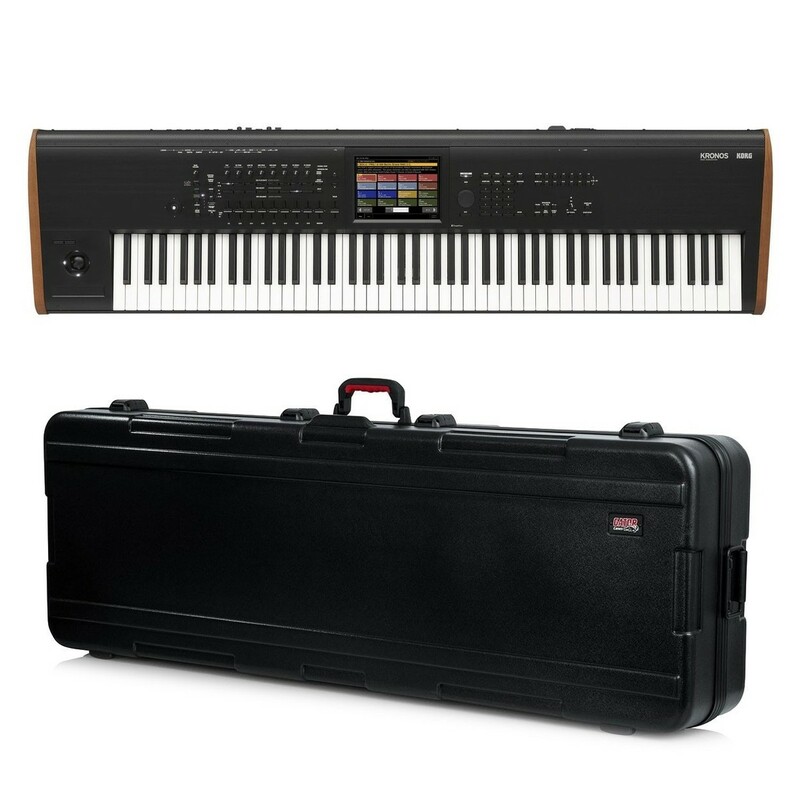 Unmatched versatility, maximum expression. 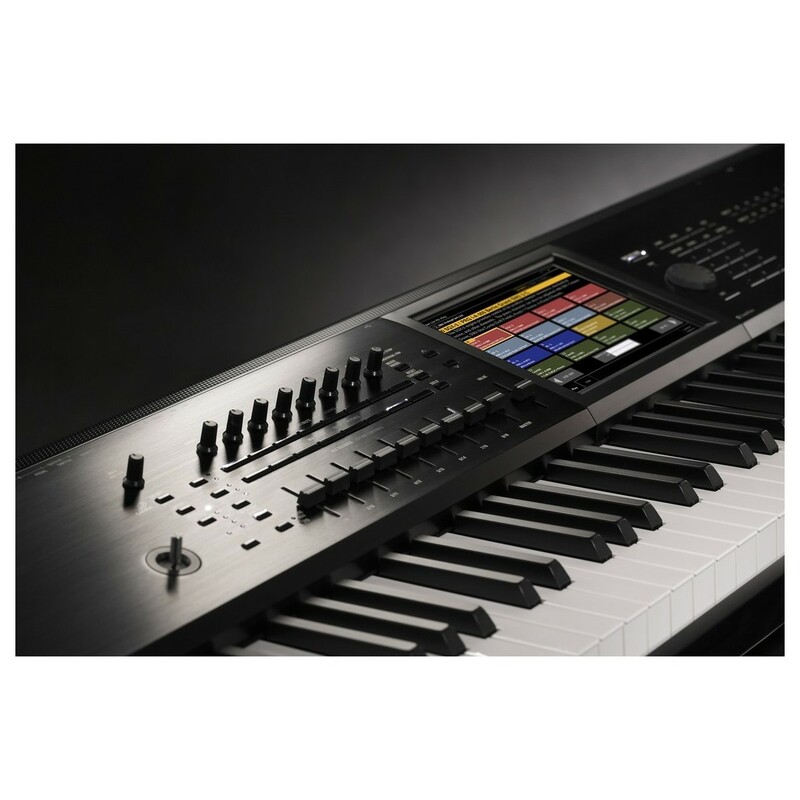 The Korg Kronos MK2 88 Key Hammer Action Music Workstation is a powerful and innovative upgrade from the Kronos-X, that delivers all the high-performance features from before but with many new upgrades. Incorporating a brand new SGX-2 piano sound engine with addition Berlin Piano tone, Kronos expansion sound libraries, 16 effects processors and an ingenious new Touch-Drag functionality on the 8-inch colour display the Kronos MK2 has more power than ever before and delivers high quality sound and complete control at the touch of your fingertips! 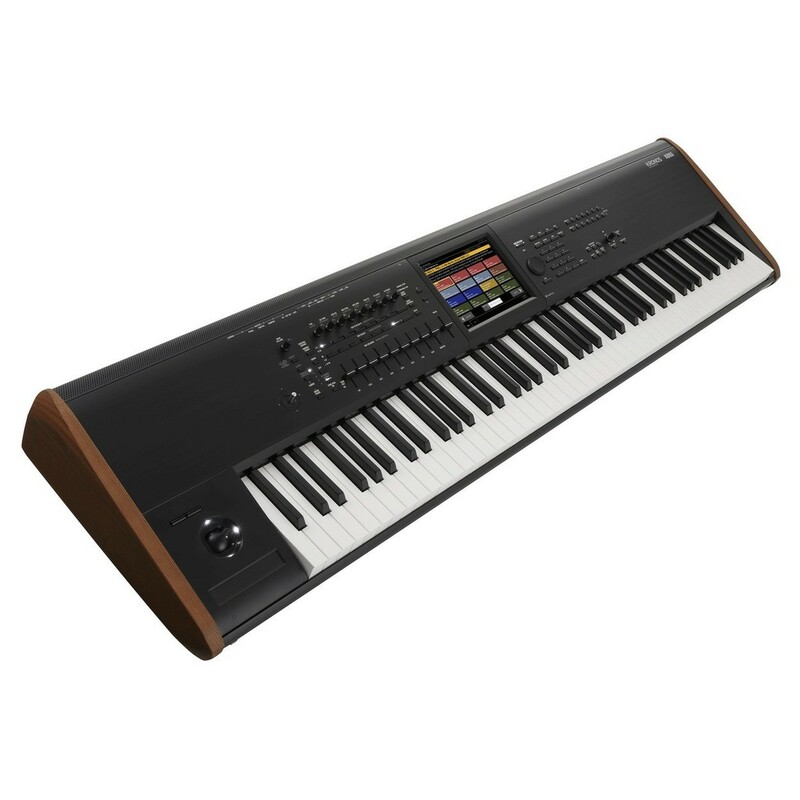 This model has space for up to 2GB of sound samples for playing a whole range of tones. 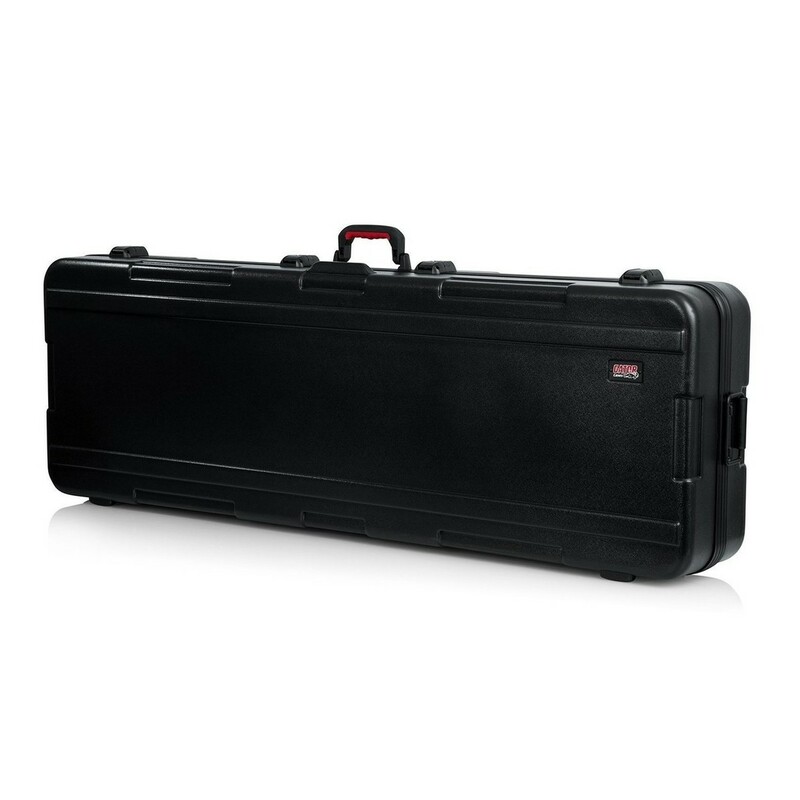 The Stage 3 is ideal for live and studio musicians wanting to achieve a full range of styles. 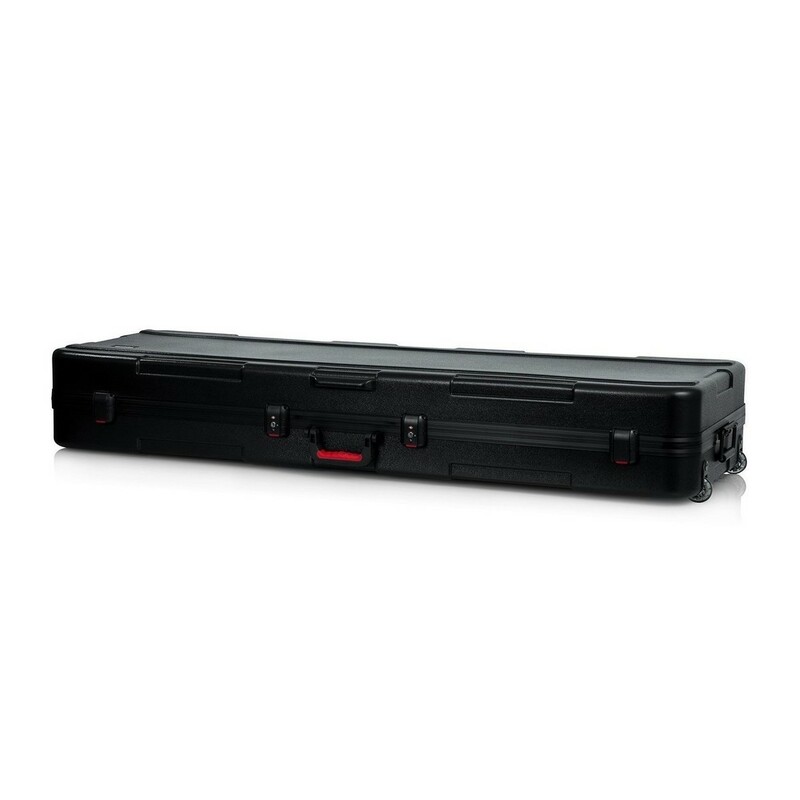 Additionally, this bundle includes a Gator hard case for storing and transporting your Kronos 88 with maximum protection. 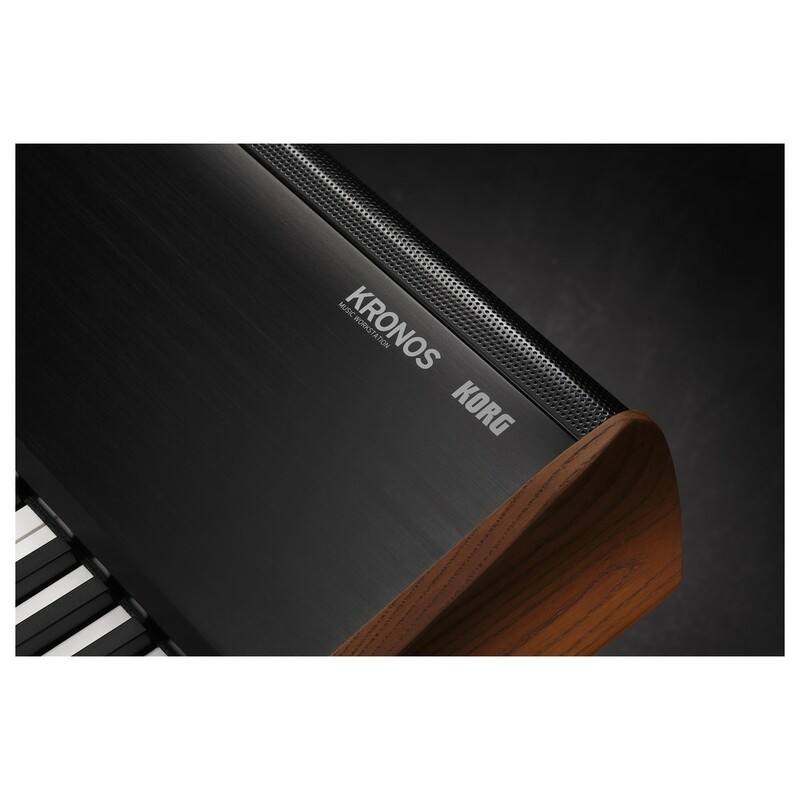 Kronos Mk2 contains nine distinct synthesizer/sound engines in a single, integrated instrument. 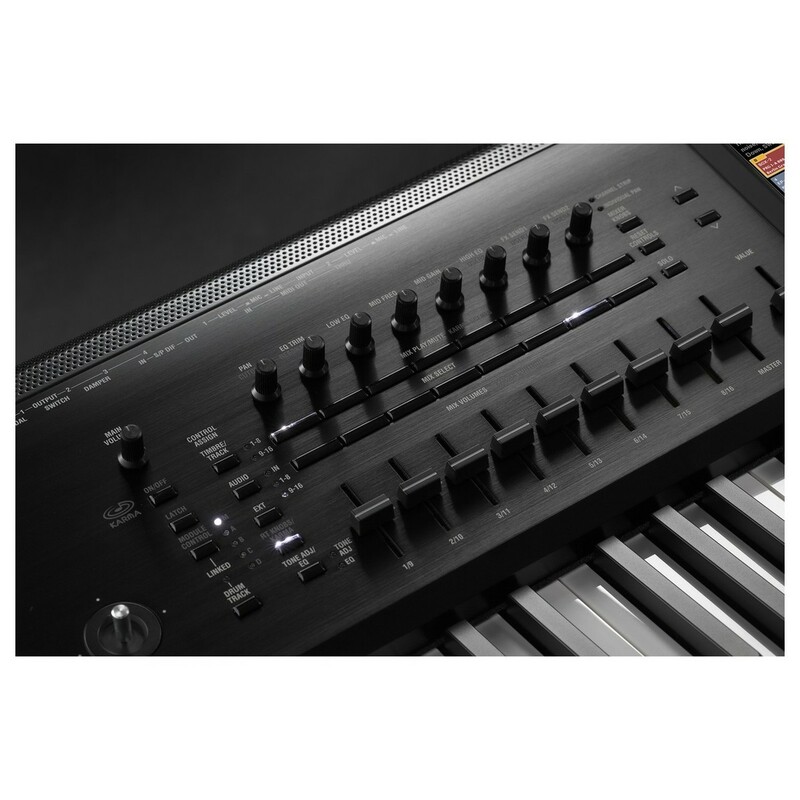 Dynamic voice allocation and innovative technologies allow all sound engines to smoothly share a stable, enhanced hardware platform. 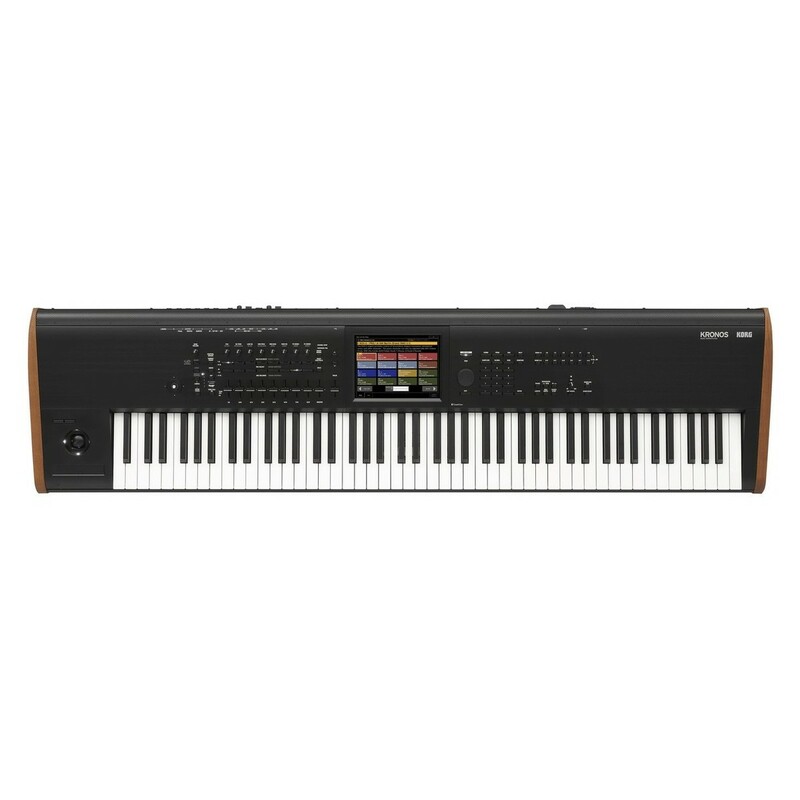 There is also a huge range of sound libraries on board the Kronos Mk2 including the Kronos Expansion library, artist sound libraries and famous song sounds. 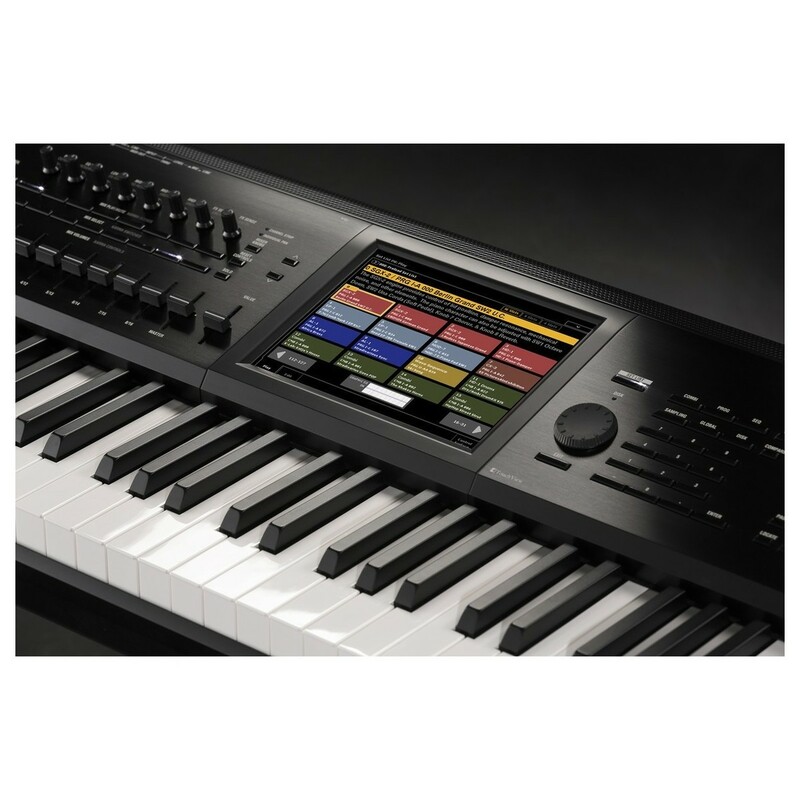 On top of all this, User Sample Banks let you create your own high-capacity sample libraries.